This local SEO company were in need of an engaging branding to help attract clients to their newly established business, they wanted to emphasis what their business offers it clients. They launch local business using online marketing, thats why we developed the rocket! ProjectBranding, Graphic DesignDate2016BriefThis local SEO company were in need of an engaging branding to help attract clients to their newly established business, they wanted to emphasis what their business offers it clients. 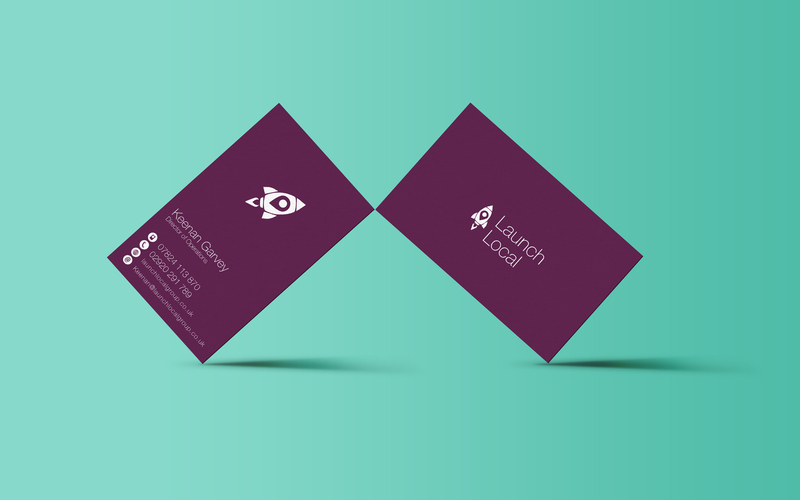 They launch local business using online marketing, thats why we developed the rocket!